Cover Madness is hosted by Alluring Reads and Xpresso Reads! The winner of the giveaway will get to win a pre-order of one of the pretties below! Just make sure your country is listed in the Book Depository list of countries they ship for free. 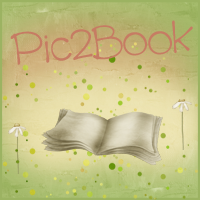 Click the pictures to go to the book's Goodreads page. 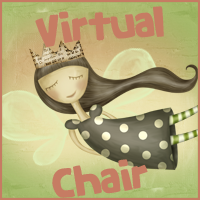 This giveaway is INT'l and will end July 14th, 2013. To enter just fill out the Rafflecopter form below! List of Blogs on the hop! Thank you for the giveaway. I would love to read Rebel Belle. I would choose dissonance. Thank you for the giveaway! I would choose Dissonance! Thanks for the chance at this great giveaway!! I would be tempted by Rebel Belle thanks you a lot for opening your giveaway to international! I love the look of REBEL BELLE thank you. Wow... those are awesome covers! I'm torn between Rebel Belle and Dissonance :) Thanks for the awesome giveaway! I really like the cover for Rebel Belle, I hadn't seen that one when I was perusing around for covers. Thanks for helping to make this even such a success! I'd love to win Dissonance! The cover is absolutely gorgeous! I would definitely pick Dissonance! Thanks for having a great giveaway! My choice is Dissonance; it's so pretty. Faking Normal sounds really good. Rebel Belle :) Thank you for the giveaway! Ah! This is so hard, I think I'll pick Dissonance or Rebel Belle. I think I'd go with Dissonance, but Rebel Belle also looks good. 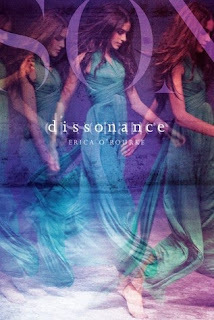 I am torn between Rebel Belle and Dissonance ( which has quite an interesting blurb, I just read) !! Dissonance looks really good. I'd choose that. Thanks for the giveaway. I would pick Rebel Belle. What a lovely cover :D Like it a lot! Great giveaway! If I won I would definitely love to get Rebel Belle! Maybe Faking Normal, thanks for the giveaway! I think i'd pick Resonance. I'd pick Dissonance. Thanks for the giveaway! I would pick Rebel Belle, it sounds interesting and has an amazing cover. I would pick Rebel Belle. I love Rachel Hawkins' writing. I would choose Faking Normal. 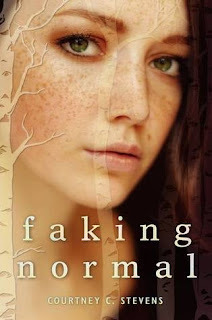 I think I'd choose Faking Normal! Thanks! Definitely Rebel Belle:) thanks for the giveaway! I'd choose the wonderful Rebel Belle, please! I'd love to read Dissonance. It is between Dissonance and Rebel Belle! Both sound great, both are by authors that are incredible writers and whom I love, and the covers are Phenomenal! Thank you so much for participating in this fantastic giveaway! I would definitely pick Dissonance... or maybe Rebel Belle. I like Rachel H. ;)haha! Thanks for having a great giveaway! I would pick Dissonance. Thanks for the giveaway! I would love Dissonanace! It sounds amazing! It's a tie between Rebel Bell and Faking Normal! :) Thanks for the giveaway! I think I'd choose Dissonance! Rebel Belle. Thanks for being part of the hop! I would pick Rebel belle! Thanks for the giveaway!! Probably Rebel Belle :) Thanks for the amazing giveaway! I'd pick Faking Normal. Thanks! 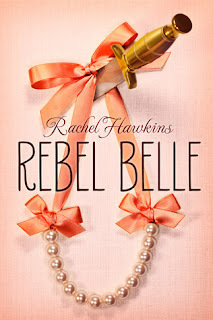 I love Rachel Hawkins so I would pick Rebel Belle. I would choose Faking Normal. It seems really good! I would pick Faking Normal. Thank you for the giveaway!